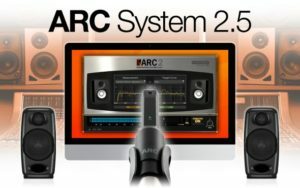 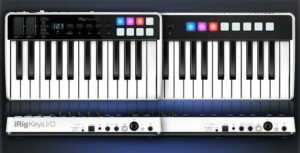 September 14, 2017 – IK Multimedia has just announced T-RackS 5, a cutting-edge mixing and mastering system for Mac and PC, will be available in October 2017 and is now open for pre-order. 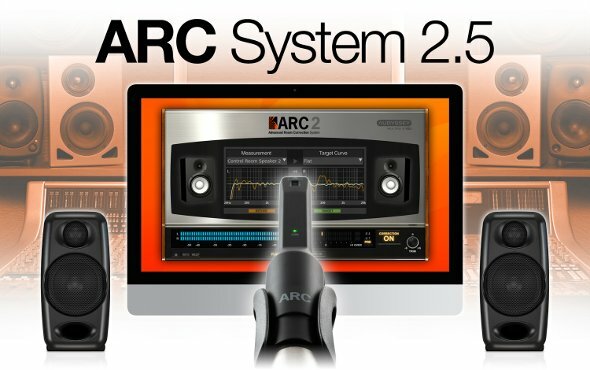 T-RackS 5 is the most powerful mix and master modular system ever, offering maximum versatility with 4 all-new processors for a total of 38 high-quality modules on a flexible 16 processor series/parallel chain, an unrivaled audio engine, a complete broadcast-ready professional metering section, a new completely redesigned, resizable interface as well as an album assembly section with multi-format export. 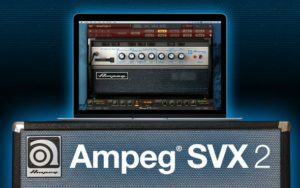 September 5, 2017 – IK Multimedia has announced the immediate release of Ampeg SVX 2 for AmpliTube, a new collection that brings some of the most sought-after and iconic bass amplifiers and cabinets from the Ampeg Heritage and Classic series to AmpliTube for Mac and PC. IK Multimedia has announced that Syntronik, the legendary synth powerhouse for Mac and PC, is now shipping. 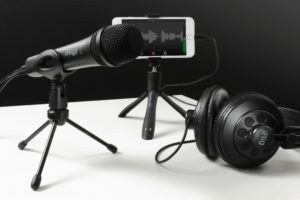 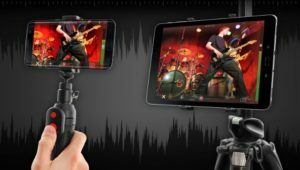 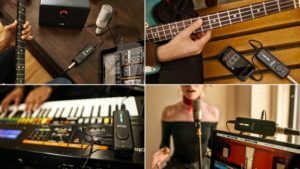 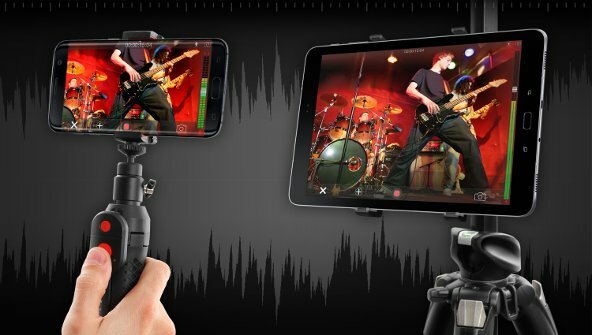 IK Multimedia today announced that iRig Pro I/O, the pocket-sized mobile audio/MIDI interface for iPhone, iPad, Mac, PC and Android devices is now shipping worldwide. 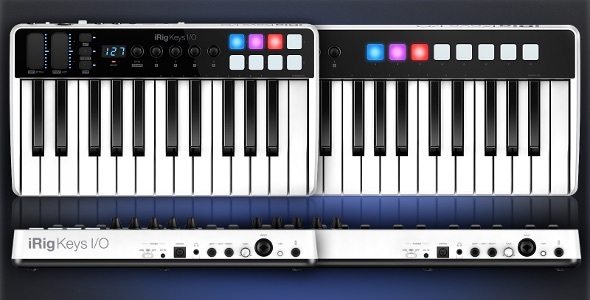 IK Multimedia is introducing Syntronik, the new cutting-edge virtual synthesizer for Mac/PC, which will be available in July 2017 and is now open for pre-order. 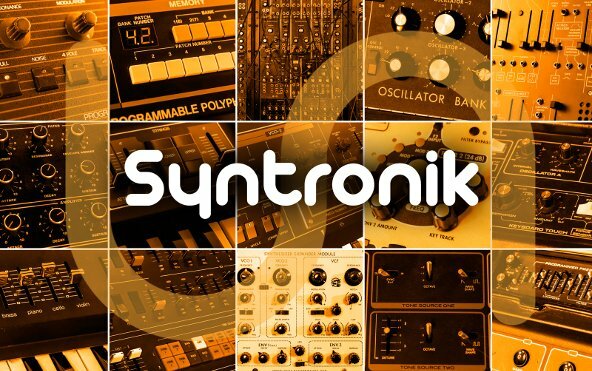 Syntronik raises the bar in virtual instrument technology, sound quality and flexibility thanks to a brand new combination of the most advanced sampling techniques with a new hybrid sample and modeling synthesis engine, an arsenal of high-quality modeled effects and innovative instrument features that provide players and producers with the ultimate and best-sounding collection of vintage synthesizers to date.